If you can dream it, Beaux Woods Contractors can build it! 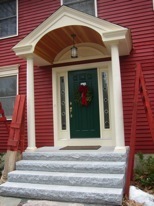 We have a great reputation because of all the quality projects we’ve completed in the Concord, New Hampshire area. Let us know what your thoughts are and we will make it happen. We really listen to our customers and value the suggestions they have. Some of the best ideas come from our customers! If you are looking to build an addition or renovate, Beaux Woods Contractors has all the right people to deliver a beautiful finished product..
Beaux Woods Contractors understands the rising cost of living and will build to Energy Star standards. Employing “green building” techniques is an absolute necessity in todayʼs industry. Beaux Woods Contractors has plenty of unique ways to make your dream house or old home energy efficient and environmentally sustainable. 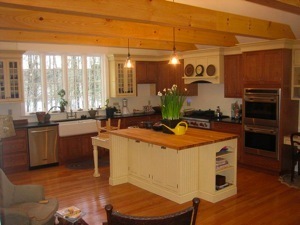 Beaux Woods Contractors takes pride when working on old homes. 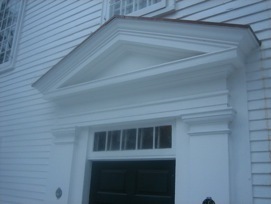 Often times our first steps in renovating old homes in New Hampshire is replacing sills, foundations, and roofs. We do it all and love it! 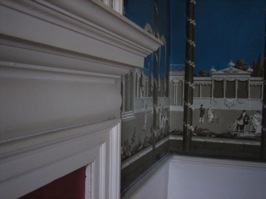 We match the original millwork and other fine details. Email john@beauxwoods.com for your free estimate!